Express Burn 7 - download in one click. Virus free. Download the latest version of Express Burn 7 with just one click, without registration. It comes with a safe official web installer for Windows. 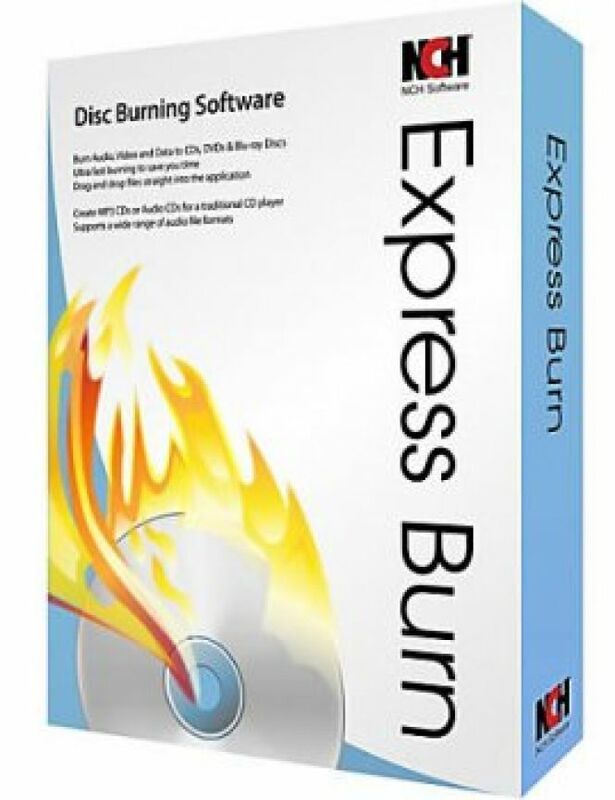 Express Burn 7 is a user-friendly burning app that works with all kinds of media and burns CDs, DVDs, and Blu-Rays. It has quite simple functionality, works fast and with great results. You can use this program to create audio CDs for your car trips and offline listening. Created CDs will preserve the quality of your files, and you can use lossless formats, for example, FLAC to create the CD for a better experience. Express Burn 7 also supports WAV, MP3, WMA, and OGG formats as well as more not so popular ones. 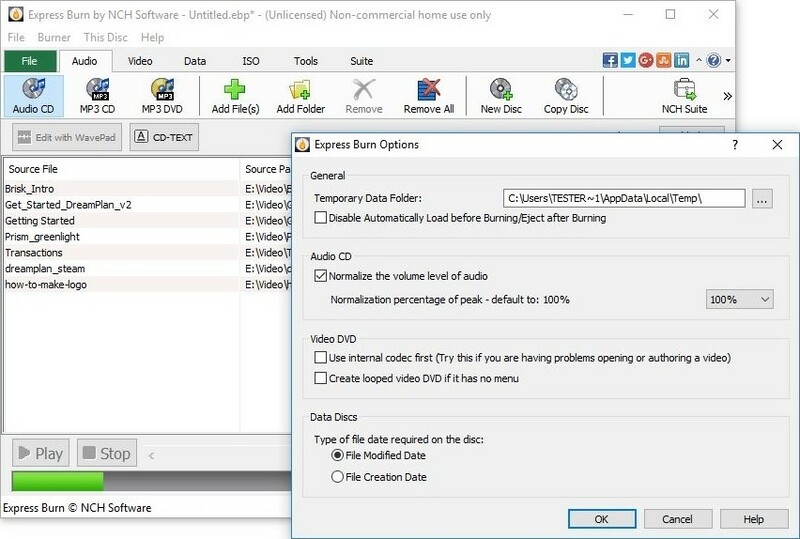 And if you are burning various tracks with different sound options to one CD, you can adjust the volume of each track and customize the pause between them. 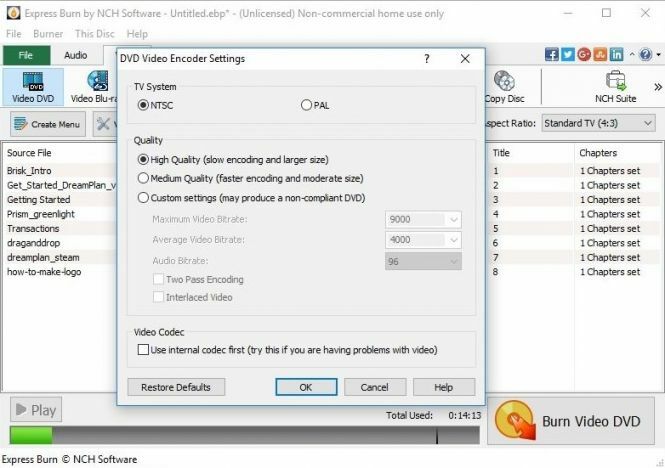 As for video DVDs, Express Burn 7 also supports all popular formats, such as AVI, MP4, OGM, MPG, WMV, as well as all formats with a DirectShow based codecs. You can use menu and buttons templates from a built-in library in the program, create chapters of the film, and use both widescreen or standard format of the video. Finally, Express Burn 7 allows burning plain data discs to create an offline backup of your important or valuable data. It supports ISO, Joliet, UDF, and Hybrid types of discs and burns all kinds of files, from images and media files to documents and plain text files. You can burn a physical copy of the disc (CD, DVD or Blu-Ray) and save its ISO image as well. All in all, Express Burn 7 has all needed features to create your own archive or burn a CD for a long driving. One of the additional perks of the software is that it works with re-recordable discs as well, so you can use a bunch of CDRWs, renewing them when needed. 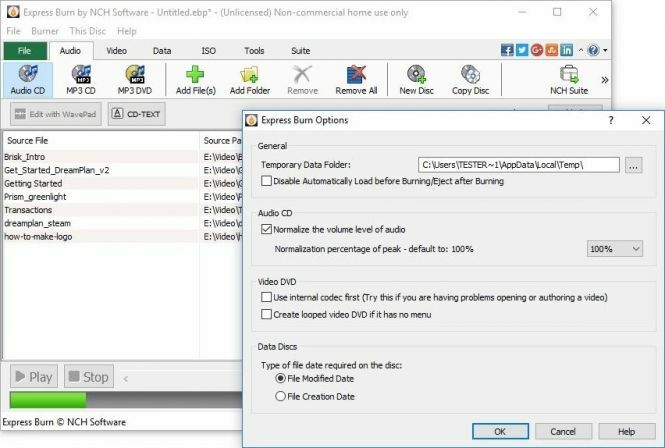 Also, Express Burn 7 is integrated with other useful programs, so check out this free download to see if it can help you with getting your data archive in order.